The aico Easi Fit EI144 Heat Detector is one of our best selling products. Feature 240v mains connection with an alkaline battery back-up for peace of mind and added safety that will last up to 4 years in stand-by mode. 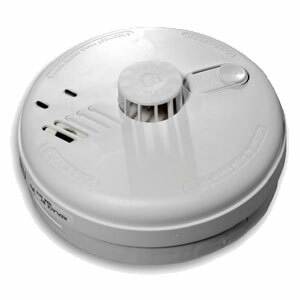 The smoke detector is easy to fit and is inter-linkable. More responsive to slow smouldering fires. Advanced optical chamber with proven extended life capability.